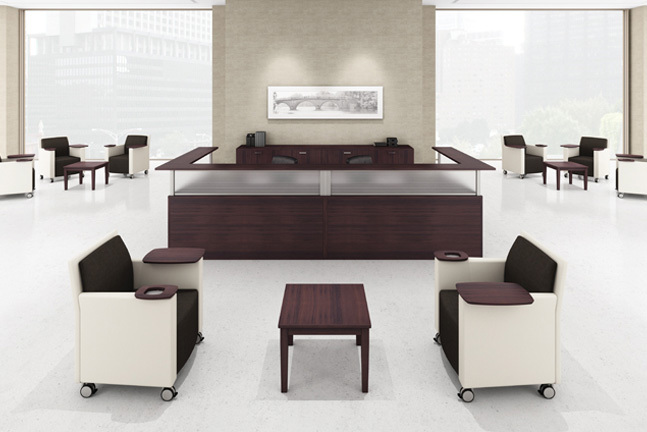 Reception and lounge areas have the potential to function as multi-use spaces for relaxation, collaboration, and inspiration in ways both formal and informal. 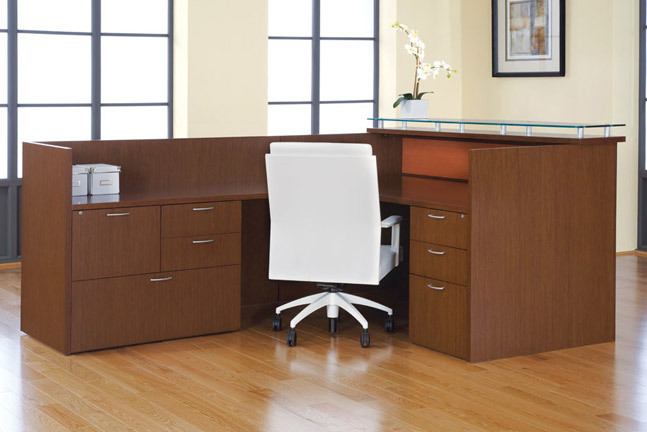 Maximize your space to bring new purpose and energy to these crucial areas of your office. 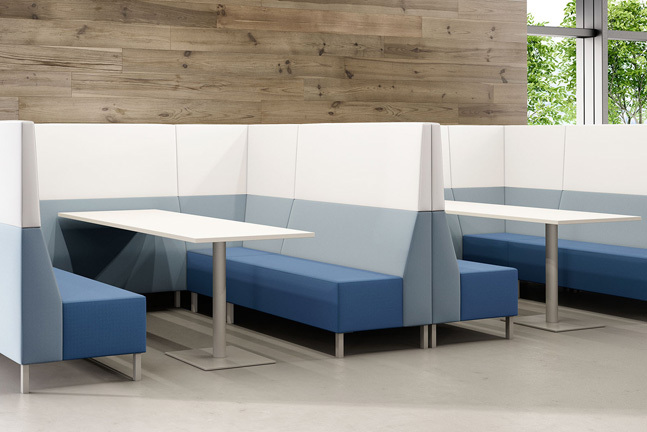 Nearly one-third of millenials prefer working in lounge settings to traditional work environments. 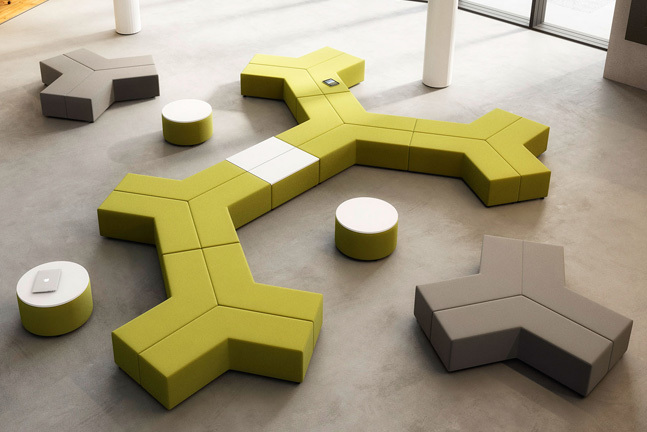 Research links physical, cognitive, and emotional wellbeing to employee engagement which is deeply linked to bottom-line results. 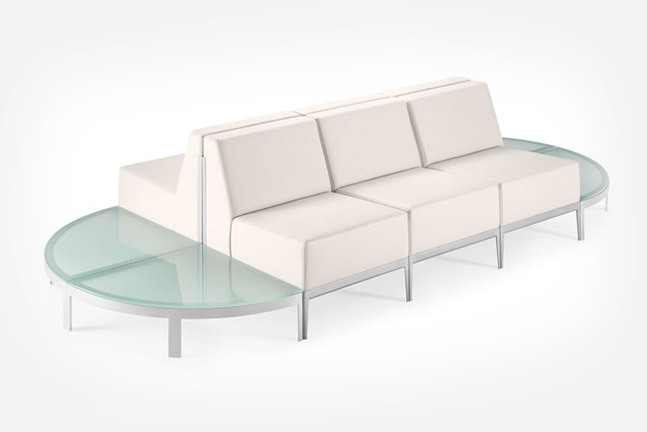 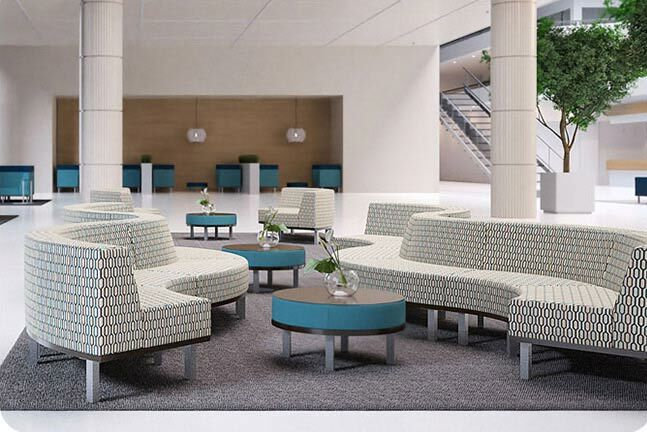 Creating a lounge area that supports comfort, connectivity, and flexibility is a key element in retaining workers. 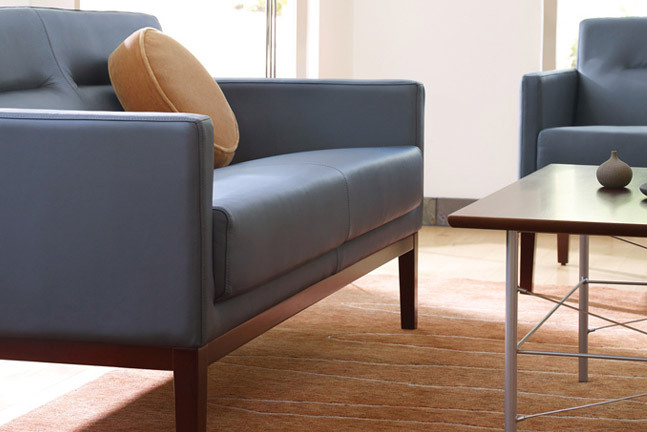 With lounge areas, employees enjoy the benefits of working remotely while at the office: a sense of privacy, greater work surfaces to spread out and get organized, and maximum comfort. 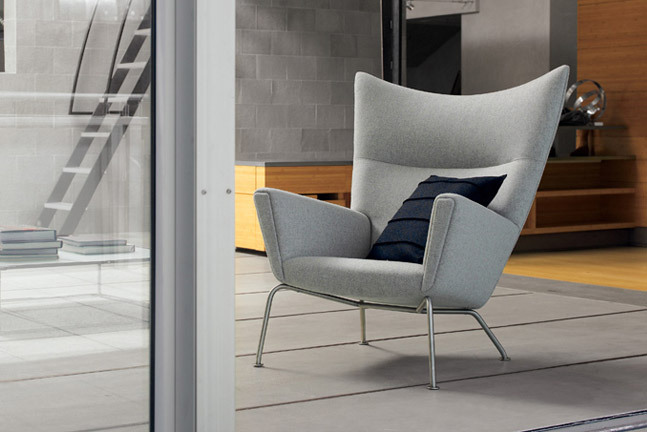 It’s the new way to be alone while staying together. 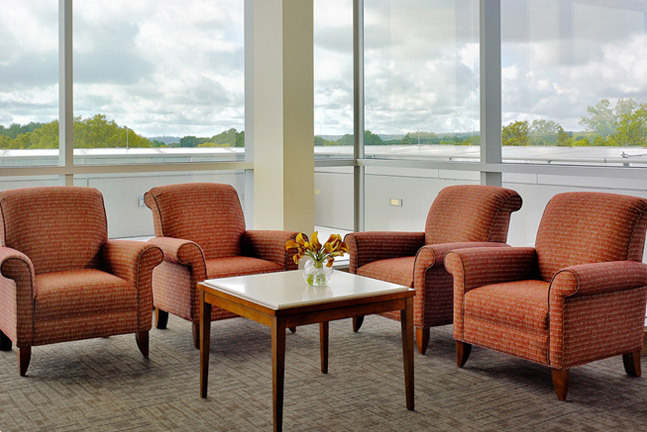 Lounge areas support a change of scenery for retreat and inspiration that are perfect for impromptu meetings, quick brainstorms, and organic, authentic social interactions. 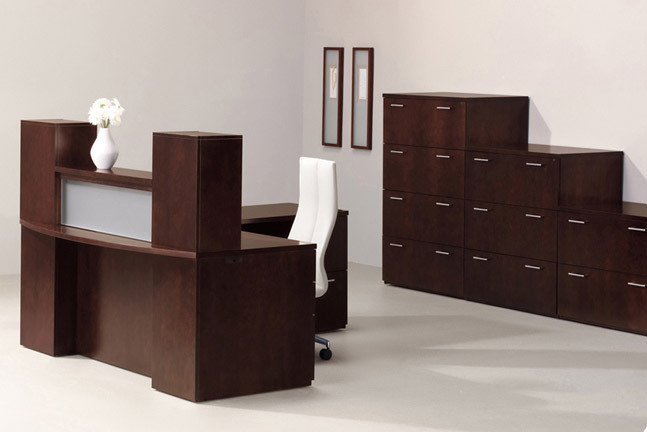 ESP Business Furniture’s line of lounge products invites people to sit back and relax – away from a traditional desk – while staying focused and productive. 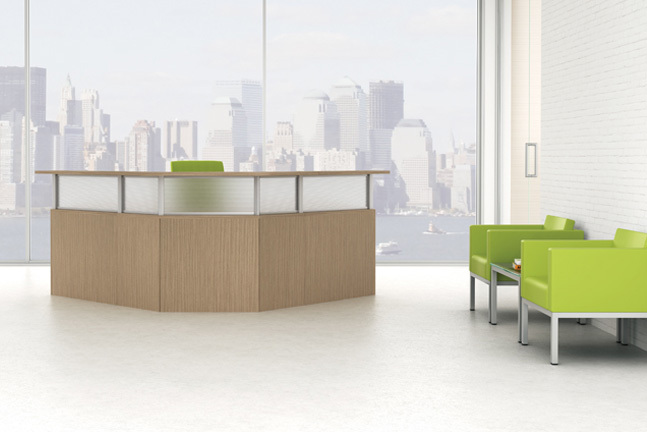 Your reception area is the first impression clients and prospective employees have of your business. 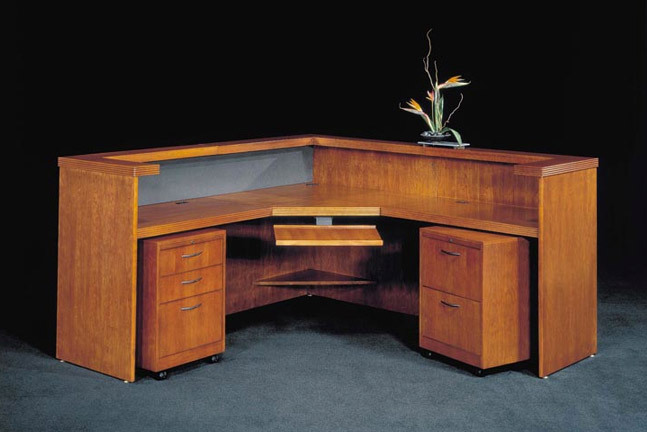 Make it count with a custom-designed desk that sets the stage for your company. 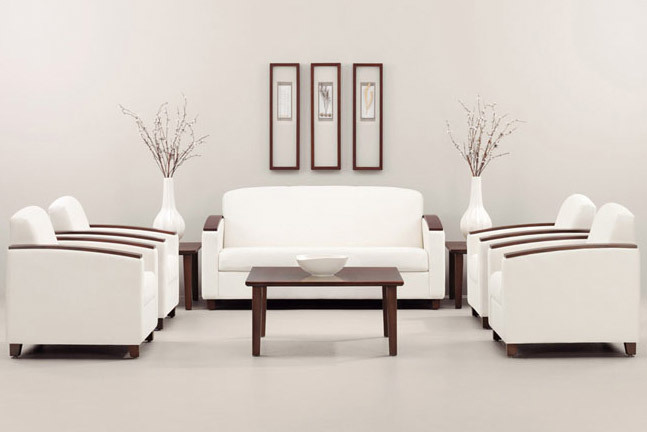 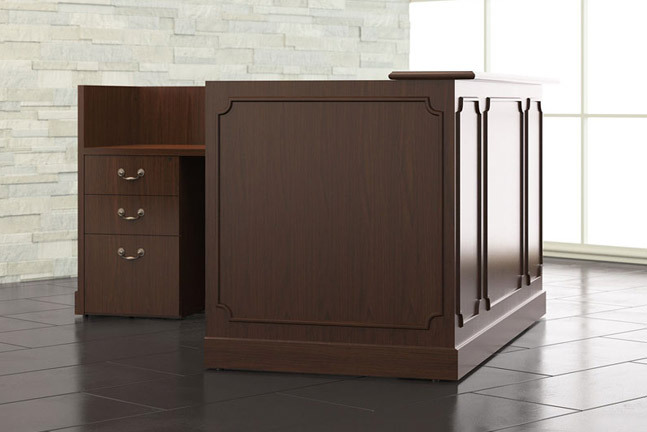 Support your company’s brand and values with casegoods and furniture that project an accurate representation that enhances and creates a solid relationship with business associates and employees. 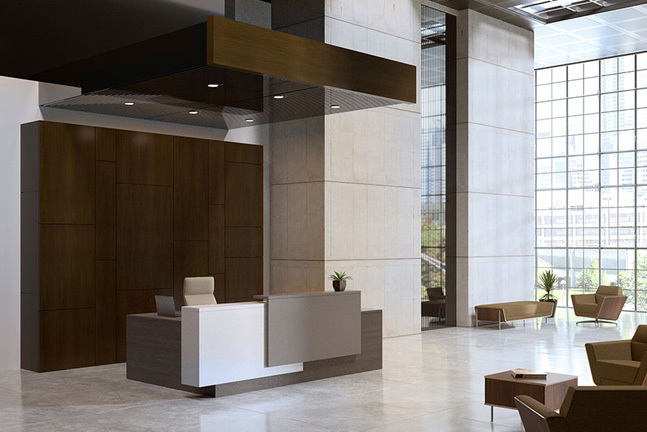 Integrating your brand into the entire design of the reception area creates a memorable experience for visitors and a lasting impression of your company. 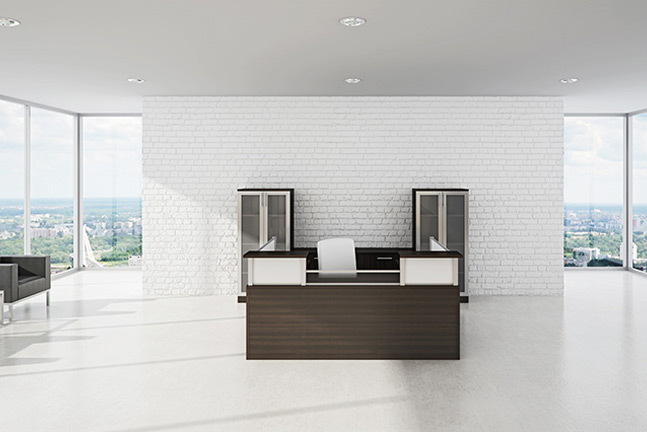 Your lobby can also affect daily employee morale as the first and last place they associate with work each day. 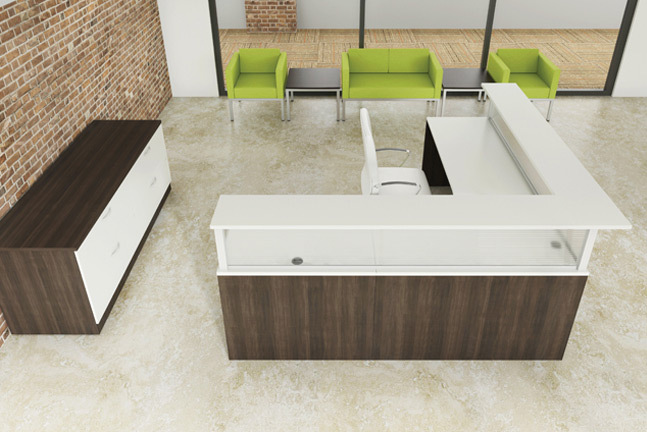 An energetic and clean reception area sets the tone for the rest of the workspace. 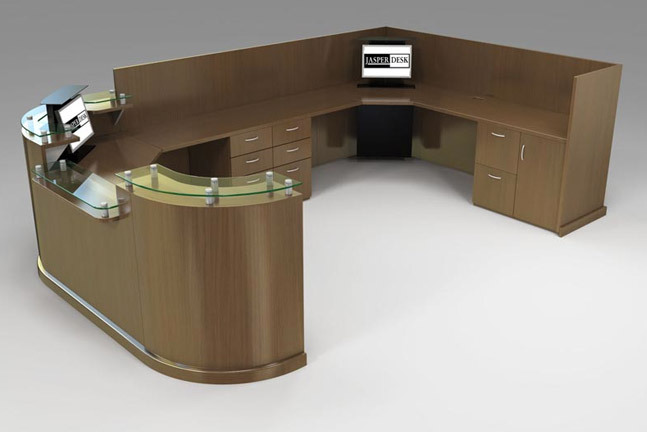 With our free design consultation services, three-dimensional renderings, and 30 years of experience in creating stellar reception areas, you’re sure to love the results of a reception furnished by ESP Business Furnishings.